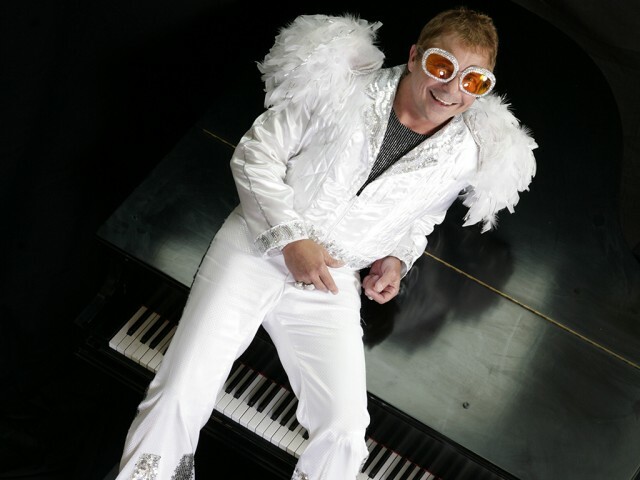 Fans who love Elton John will adore Kenny Metcalf! 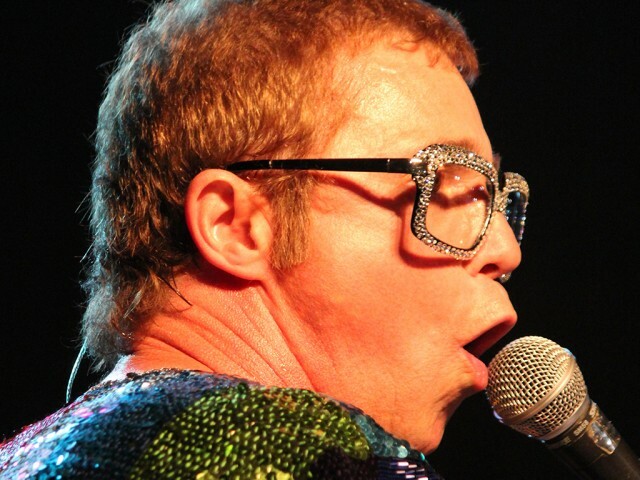 It’s not just the sequins and the big glasses; it’s not just the smiles – when Kenny sings he takes the audience to a real live Elton John performance. 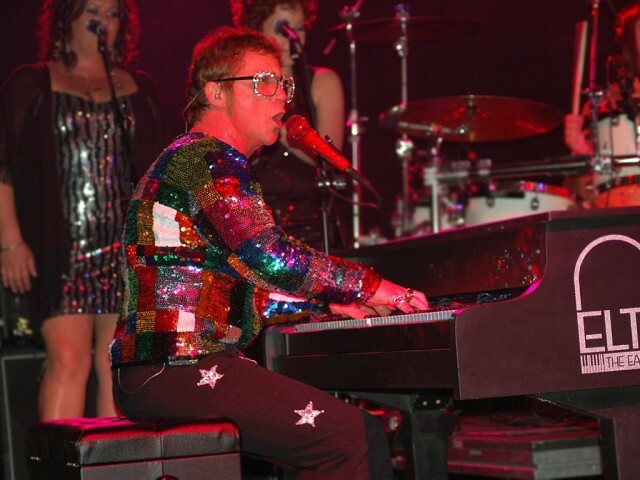 This is a show that transports the crowd to the early career of Elton John’s music. The hits sound magical and perfect from “Benny and the Jets” to “Rocket Man” to “Goodbye Yellow Brick Road”. Kenny Metcalf is an experienced studio engineer, musician, singer, and song writer. In the 1980’s he toured with the rock group, Stryper, using his talents as their stage keyboardist. 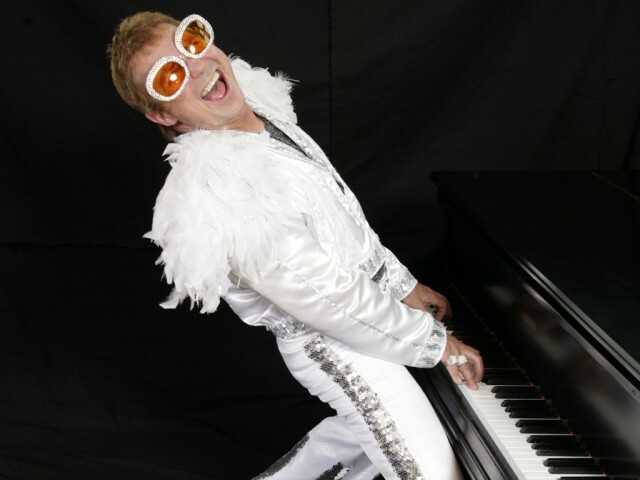 Over the years, Kenny Metcalf as Elton John has played in large venues, theaters, concert halls and arenas. Audiences cheer and dance and sing along during every show. 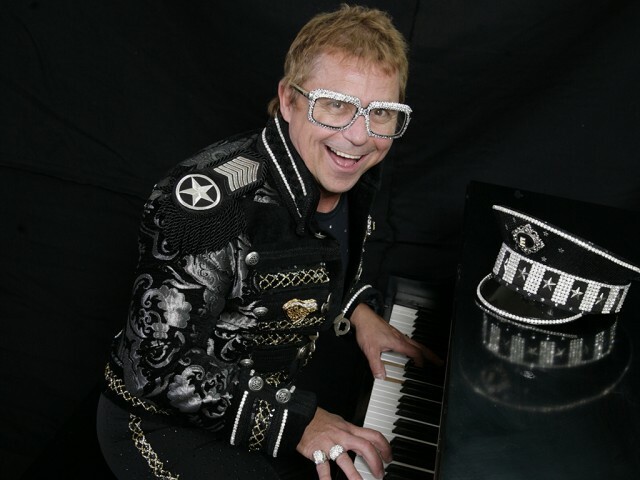 Every detail of Elton John’s stage shows from his early years is carefully recreated. The costumes, the backup singers, the musicians, and the performances all bring the concert experience to life. 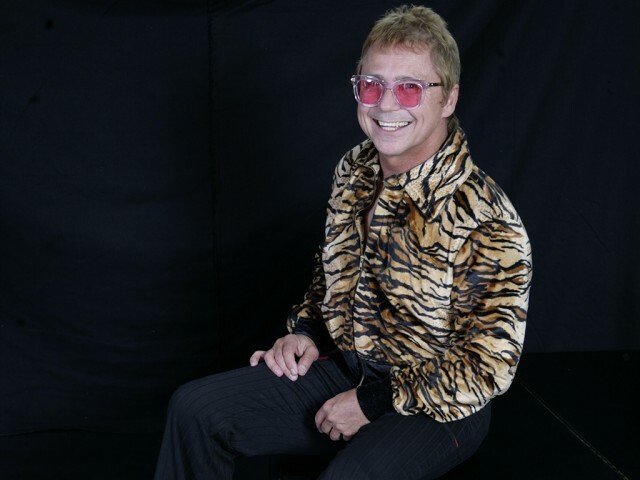 Kenny’s great live vocals and the band’s tight sets make this band wonderful for casino events, huge outdoor festivals, prestigious private events, and renowned night clubs. 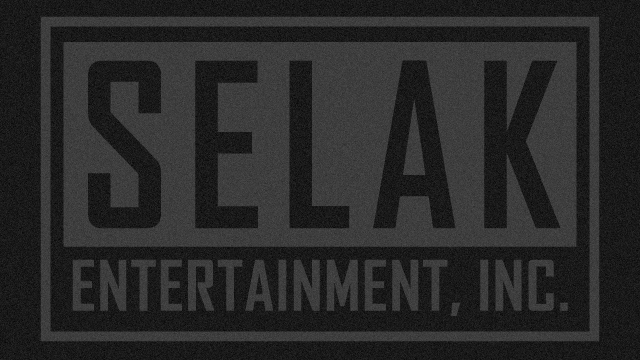 This is one entertaining show and a perfect fit when you need dynamic entertainment.